Do you like Dino Guardians? Share it with your friends. 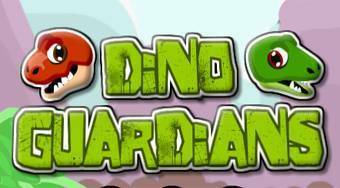 Dino Guardians - control a pair of dinosaurs, collect with them all the pieces of meat and then get both safely to the open cave.